On a bitter December day in 1785, Silas Ballantyne arrives at the door of master blacksmith Liege Lee in York, Pennsylvania. Just months from becoming a master blacksmith himself, Silas is determined to finish his apprenticeship and move west. But Liege soon discovers that Silas is a prodigious worker and craftsman and endeavors to keep him in York. Silas becomes interested in both of Liege’s daughters, the gentle and faith-filled Eden and the clever and high-spirited Elspeth. When he chooses one, will the other’s jealousy destroy their love? In this sweeping family saga set in western Pennsylvania, one man’s choices in love and work, in friends and enemies, set the stage for generations to come. 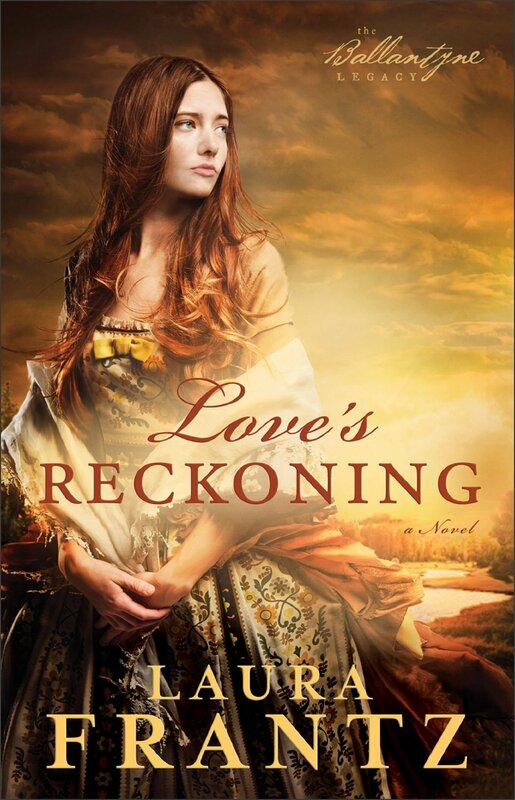 Love’s Reckoning is the first entry in The Ballantyne Legacy, a rich, multi-layered historical quartet from talented writer Laura Frantz, beginning in the late 1700s and following the Ballantyne family through the end of the Civil War.